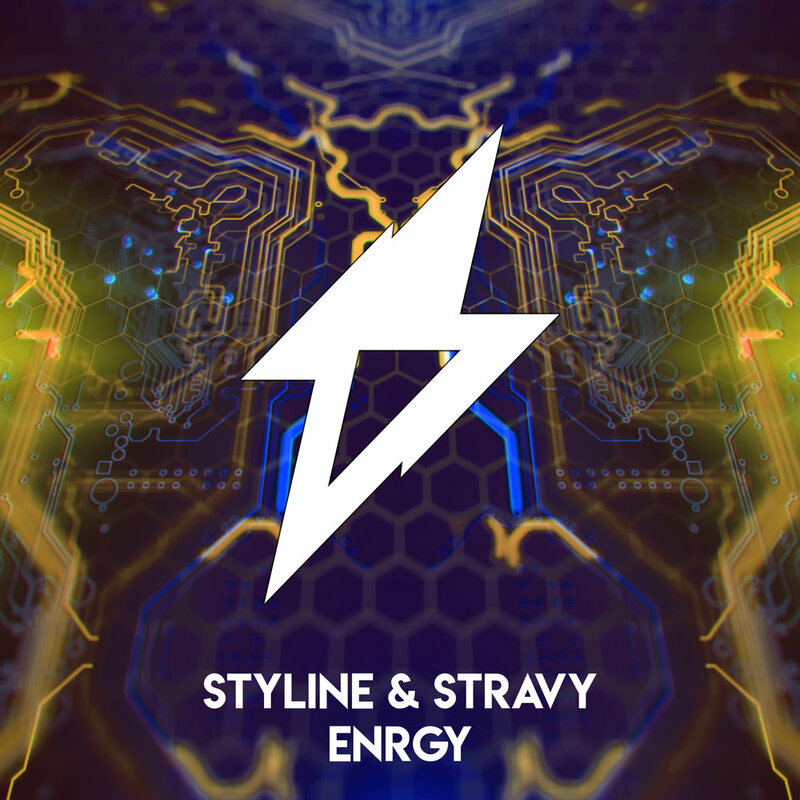 With about seven years of producing under his belt, Jaromir Kurty stormed onto the dance music scene in 2015 after revealing his new, solo moniker: Stravy. Since day one this Slovakian-born producer has pushed boundaries by combining his high-energy, emotion-filled roots with just about every dance music genre imaginable from hardstyle and chillstep to deep and electro house. In order to pursue this music dream and take it to the next level, Stravy has dropped out of college, left the suburbs of Chicago, and moved to the mecca of the music industry – Los Angeles. While 2017 was an astronomical start to his solo career, you can expect to hear Stravy’s name a lot more in 2018.